Welcome to Glen’s First Time Home Buyer Website! 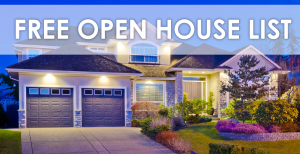 Please fill out the form below to receive the MLS-wide Open House List for the upcoming week(end). 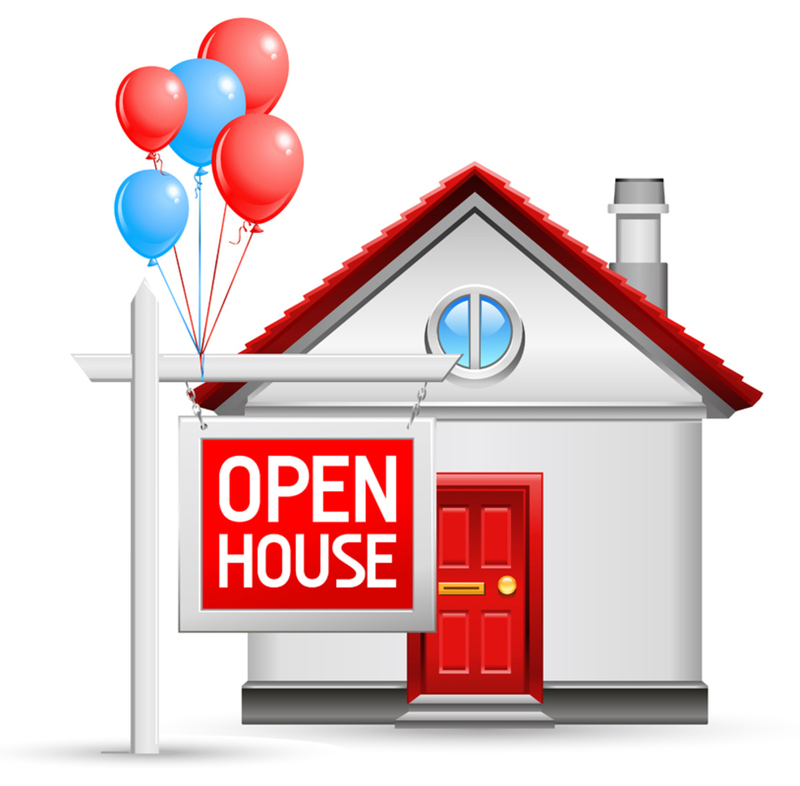 We will e-mail you a list of all open houses every Friday morning for the area you are interested in ! If the home you like does not have an open house, Glen can take you for a private showing! Let us know the address or the area in the comment section below, and we’ll get in touch right away! We can send you an update when the home you like will have an open house. Please send us the address, and we will update you when the open house is planned.